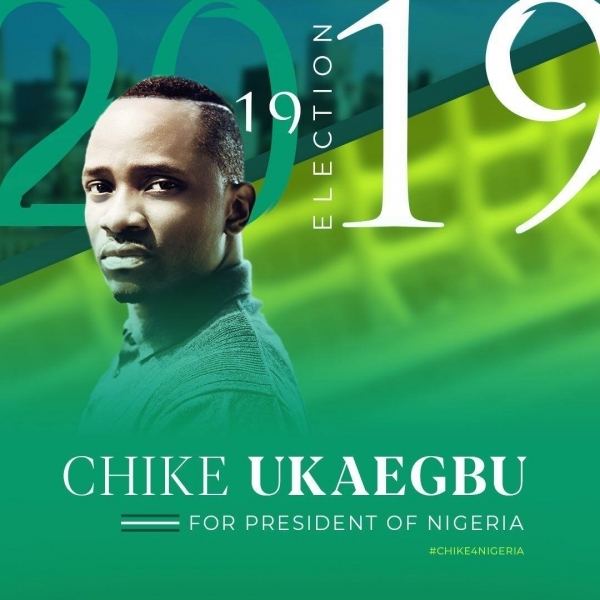 USPA NEWS - A few weeks ago, Chike Ukaegbu announced his candidacy for President of Nigeria - a country with over 60% of the population between the ages of 18 and 35. 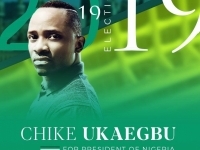 At the age of 35, Chike aspires to become the youngest civilian president of the youthful African nation. '' Nigeria needs a visionary Leader now than ever...'' has he said during an interview. Chike left Aba for UNILAG at age 17. At 19, he left Nigeria for New York City to study biomedical engineering. At 25, Chike began teaching Math at The City College of New York, where he would stay on as an educator for seven years, while pursuing other endeavors that helped shape his experience. Chike became a Colin Powell Fellow on Public Policy in 2004. His passion to find the right solutions to curb youth poverty and disconnection, educational disadvantage and opportunity divide resulted in the development of the HEROES Model for effectively engaging youths and communities in 2006. In 2009, Chike used his HEROES model to co-found Re: LIFE Inc, a nonprofit organization with a mission to empower at-risk and disconnected youth populations through tech, entrepreneurship, and education. Since its launch, Startup52 has been called America’s Most Diverse Tech Accelerator, recognized by NYC’s Mayor De Blasio, named one of America’s Best Entrepreneurial Businesses by Entrepreneur Magazine, a Top 20 Business Accelerator by Small Business Trends, among other accolades. Chike is an Educator, Entrepreneur, Investor, Humanitarian, Biomedical Engineer and more, who is passionate about empowering untapped communities and increasing representation through diversity and inclusion in tech, corporate, educational and entrepreneurial spaces. 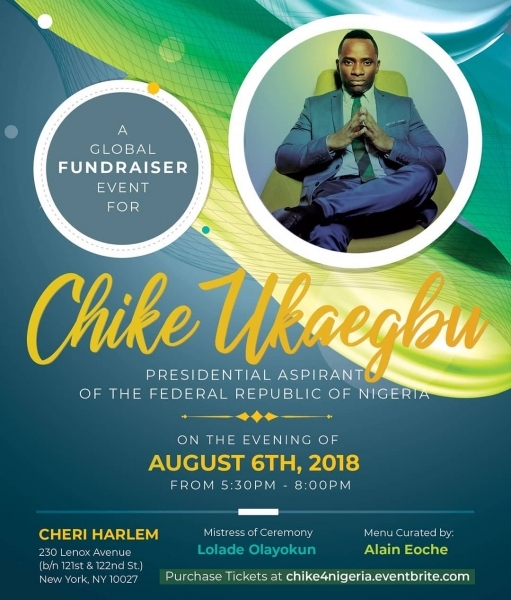 As a leading voice on several topics relating to millennials and untapped communities (empowerment, engagement, diversity, inclusion, and more), Chike continues to develop and implement effective frameworks, models and novel methodologies relevant to effectively building, inspiring and engaging audiences and communities. 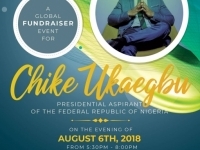 Chike has also consulted and advised several international delegations, including those from China, England, South Africa, The EU, Brazil, Denmark, Argentina, Chile, Nigeria, etc. on engaging Millennials and Gen Z, supporting founders and building inclusive entrepreneurial ecosystems.